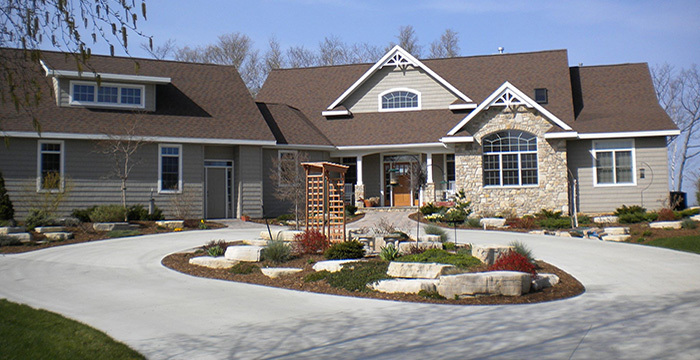 We are the premier construction and development company in beautiful Door County. Beginning in 1969, we are a locally owned business with decades of experience building homes for permanent and summer residents. Our team will carry out the construction of your home from start to finish. We invite you to have a look at our website - learn more about our company, our projects, and the services we can provide. Feel free to contact us with any questions. Your satisfaction is our personal commitment and we are eager to show you why we should be your builder.